My favorite scripture is John 14:1-3. 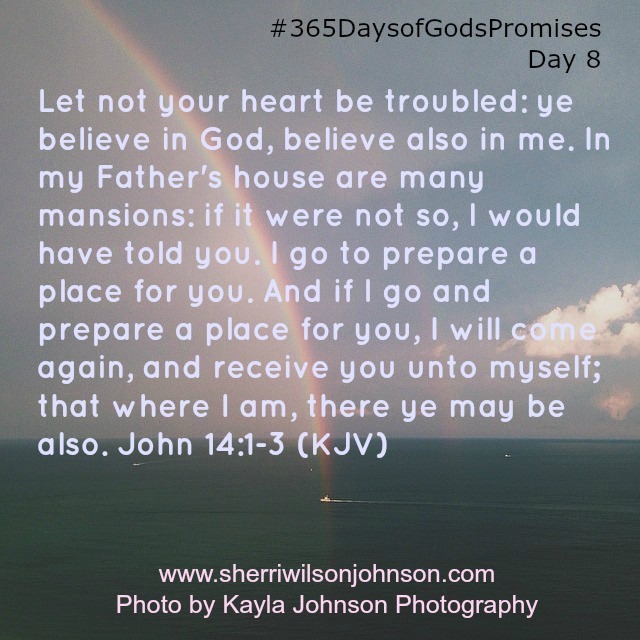 Ever since I was a little girl, this promise from Jesus that he was preparing a place for me and that he would come again one day has always brought me comfort. I hope it brings you comfort today.